In honor of tomorrow being Fat Tuesday I decided to get in some Mardi Crafts with the Lil Divas today! The Lil Divas painted the masks the way they wanted to using the glitter paint. 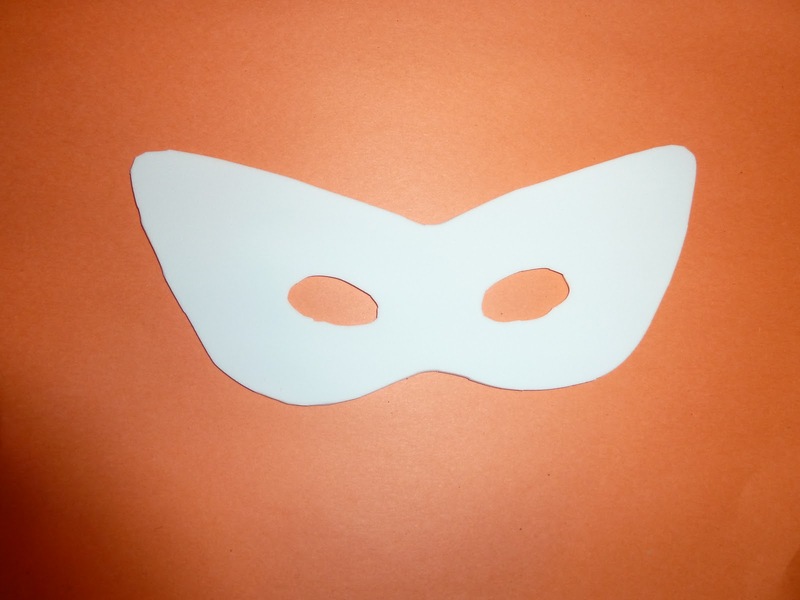 I just thought this would add some sparkle and glam to the masks. You could use regular paint. 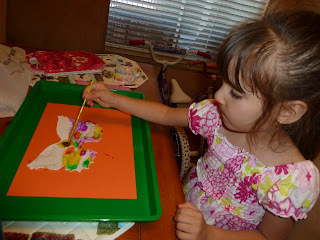 The Littlest Diva requested a butterfly - that was a bit more work to cut out! 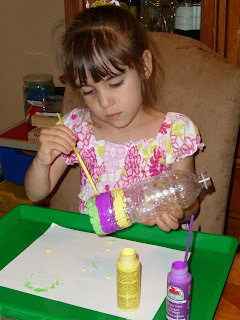 Tomorrow we will decide if they want to add string or glue on a straw handle. We had to let them dry well overnight before finishing - they went a bit nuts with the glitter paint! We colored our rice using food coloring but honestly we could have skipped this step. 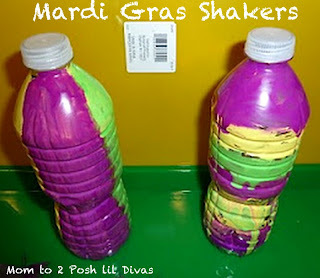 The Lil Divas used so much paint on the bottles that you can't see the rice inside anyway! We tried to get yellow, green and purple rice but it didn't exactly look as I had hoped, oh well! We left the rice to dry and got to painting the bottles. The Lil Divas painted the bottles using acrylic paint - once again I just let them do whatever they wanted but I did encourage them to use all 3 colors. 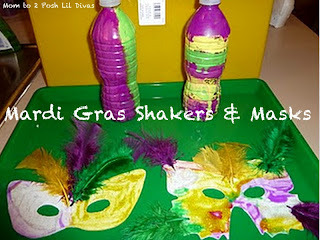 Finally, after letting the bottles dry we added in the rice to turn them into shakers! 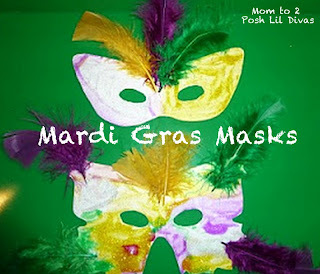 Happy Fat Tuesday to you! How are you celebrating? What great crafts for mardi gras!! 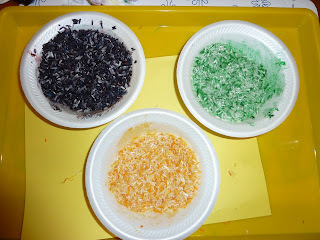 I love the colored rice. Thanks for riding the train!! I love Mardi Gras! Hopping in off the train. Happy Tuesday! Looks like the girls had fun! Thanks for participating in the Good Friends Click Blog Hop! I'm already follow you, just stopping by to say hi. Hi, I am your new follower from Totally Tuesday BH. I am a new follower from Totally Tuesday Blog Hops, I would love it if you would follow me back. 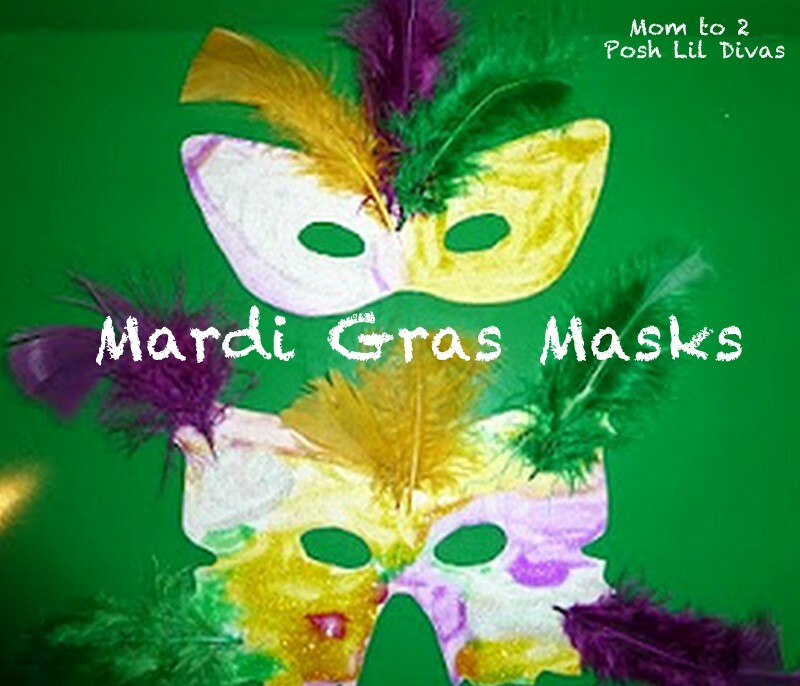 What a cute idea, I'll have to make those masks with my daughter and son, thanks for posting it!! 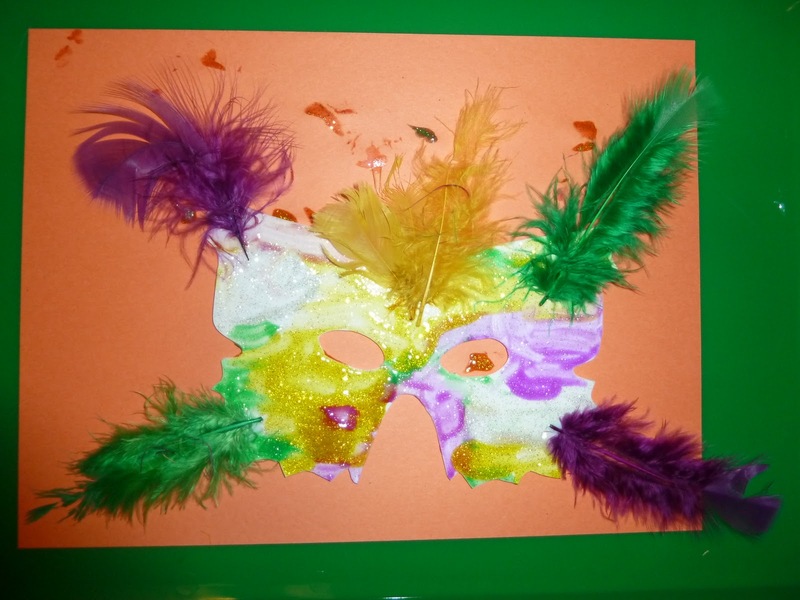 We loved these Mardi Gras crafts and featured them at our blog, MPM School Supplies Blog! We were sure to give idea/photo credit, as well as a link back to your blog, but we'd love for you to check it out. If there are any problems, we'll be certain to take the feature down immediately! This is such a cute idea! 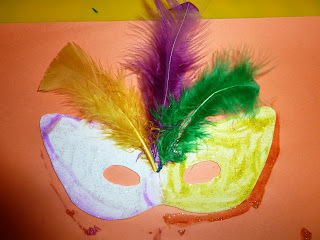 I am sharing it as part of my Mardi Gras Fave Five Friday tomorrow, with a photo and a link back.